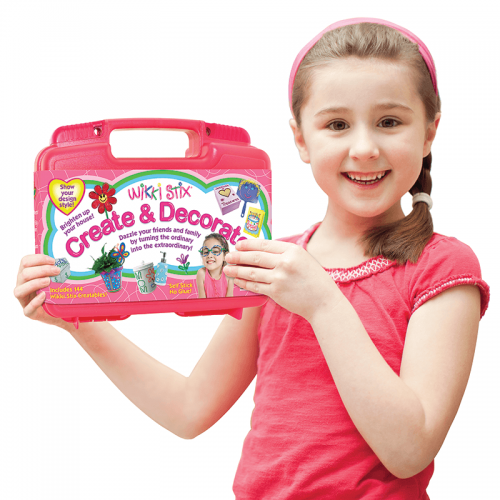 The Most Unique Craft Kit Ever! 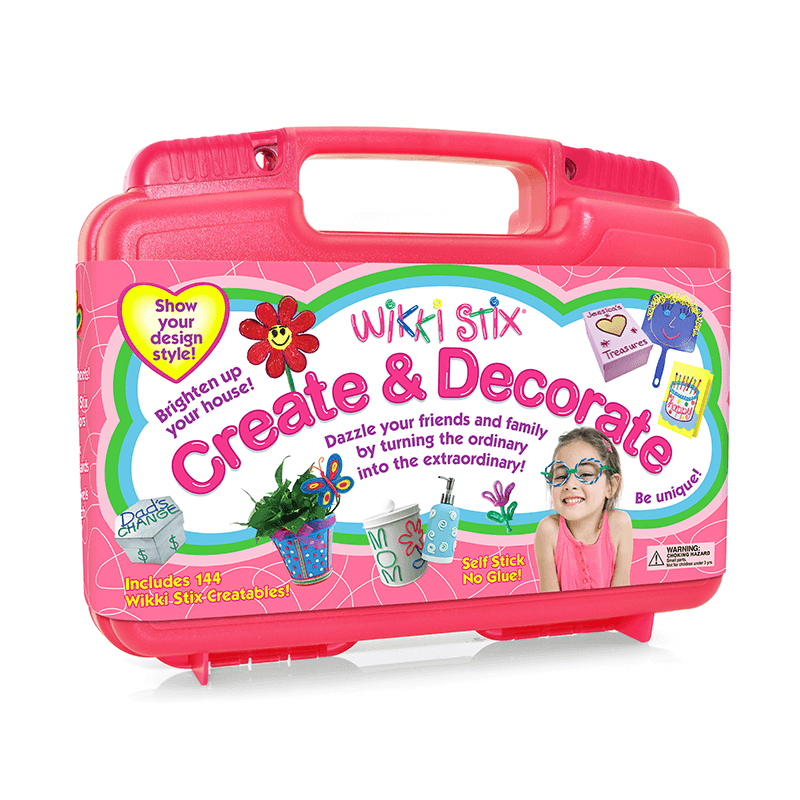 And perfect for Tween girls….fashionistas and budding interior designers all! 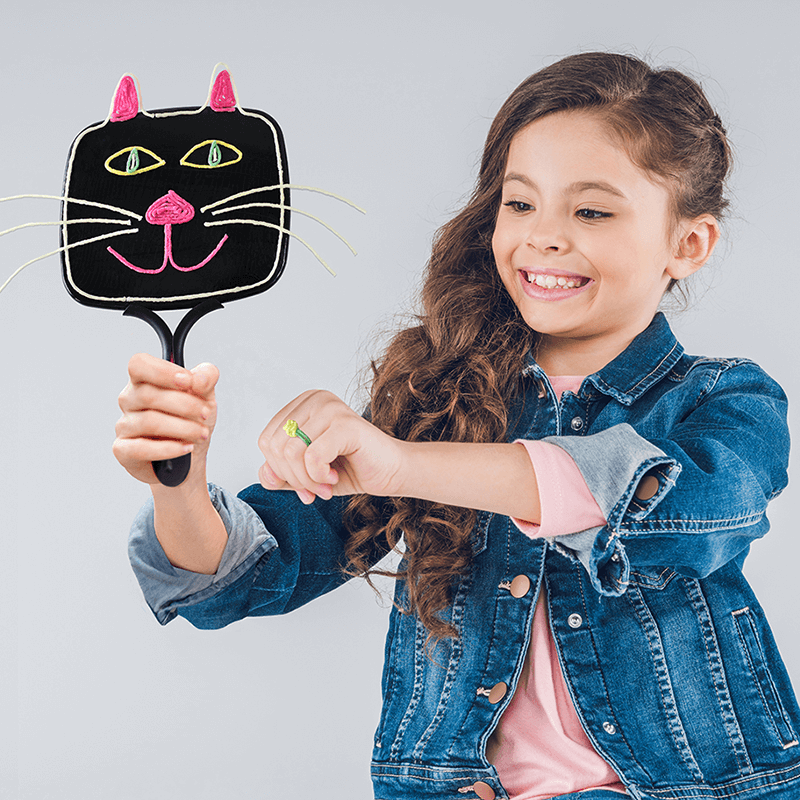 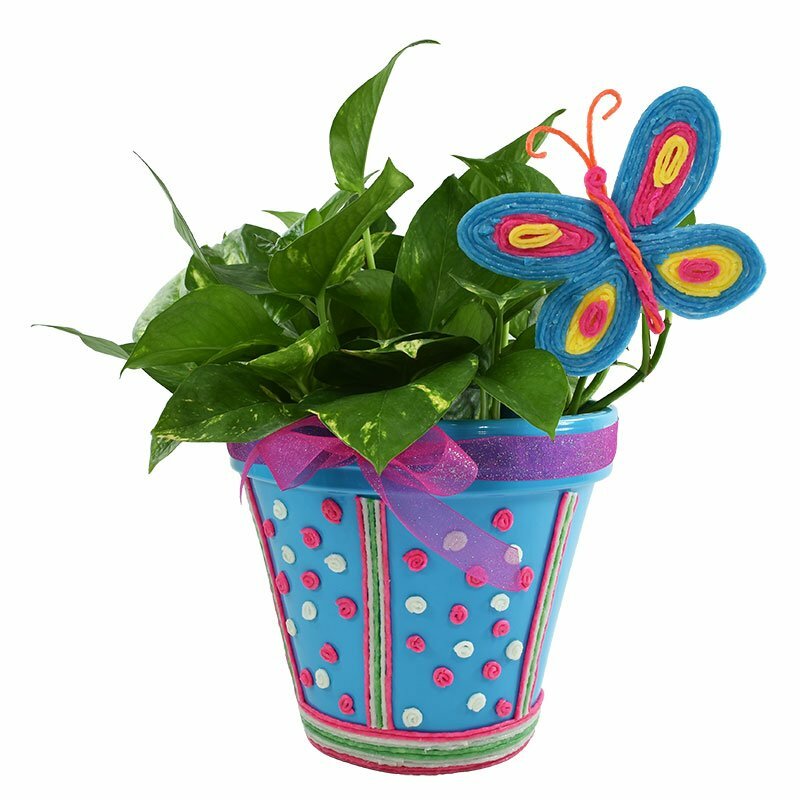 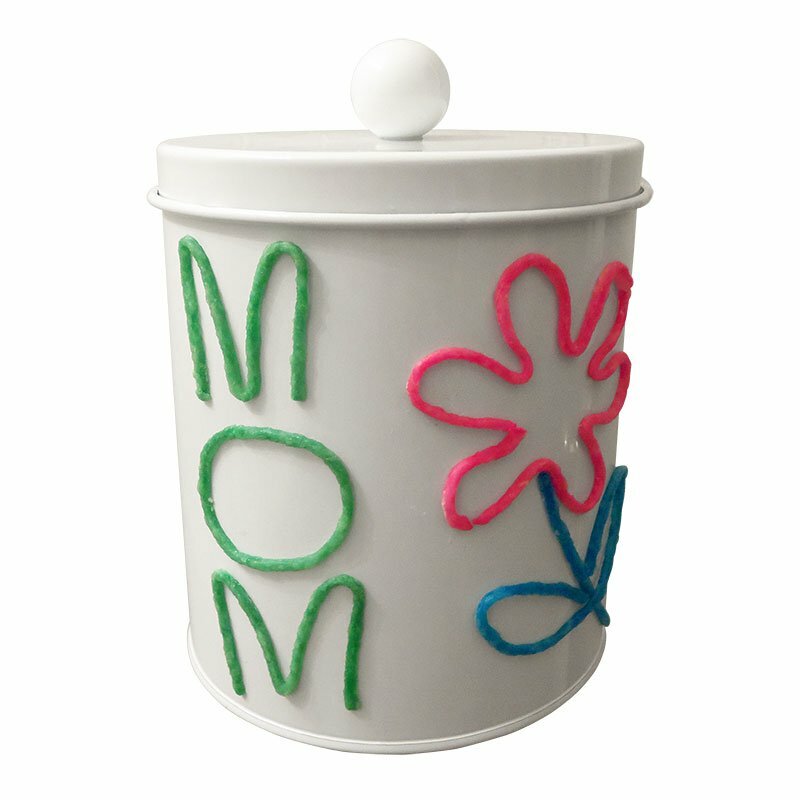 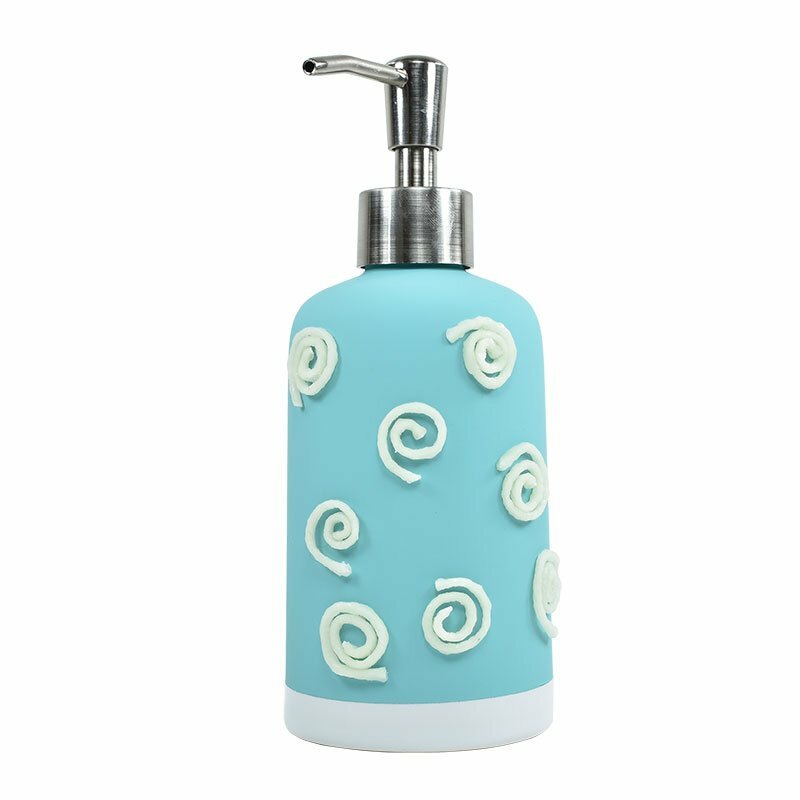 Create and Decorate allows them to decorate and embellish ordinary household objects like flower pots and canisters… turning the ordinary into the extraordinary! 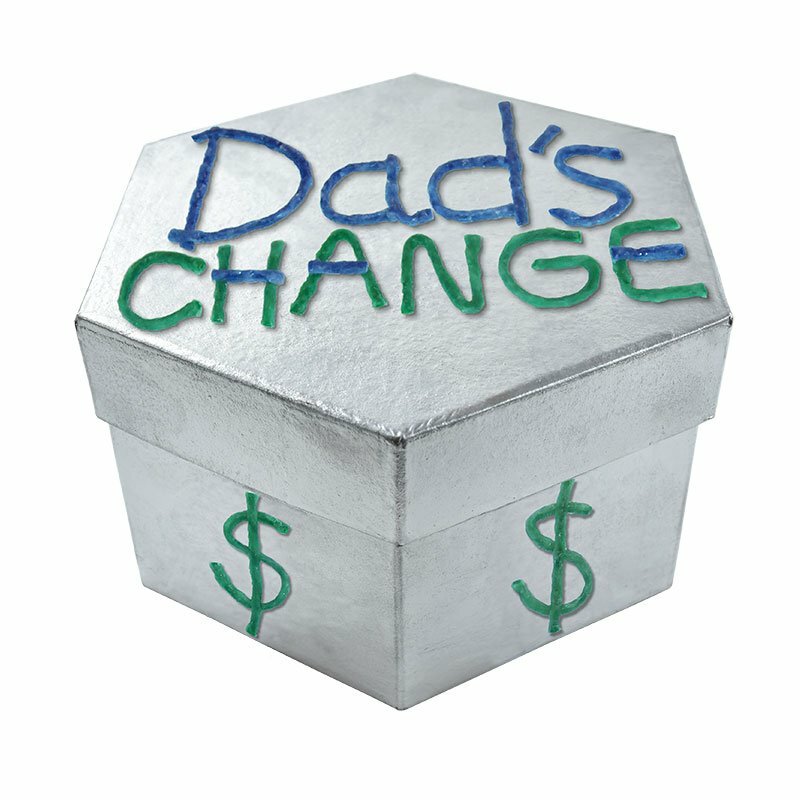 Girls will love to decorate jewelry boxes, make bracelets and so much more. 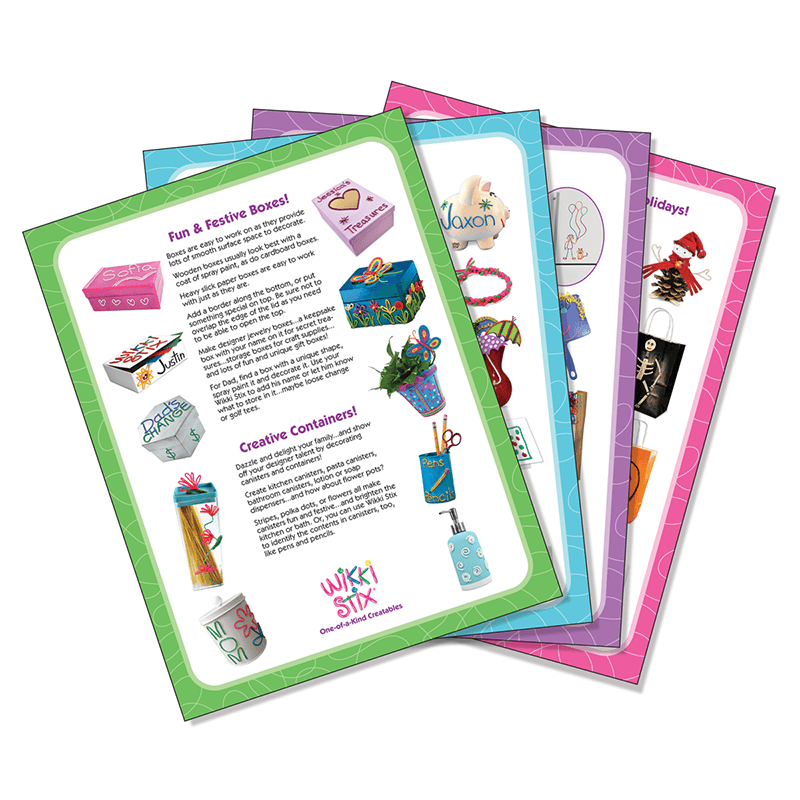 Kit includes great ideas for parties, sleepovers and holiday fun. 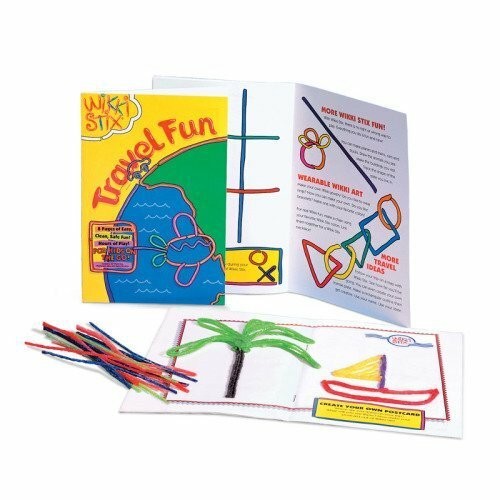 Four colorful project sheets provide tons of ideas for decorating all kinds of things… and since Wikki Stix aren’t permanent, you can take them off any time you want. Kids can unleash their inner “designer” and dazzle family and friends. 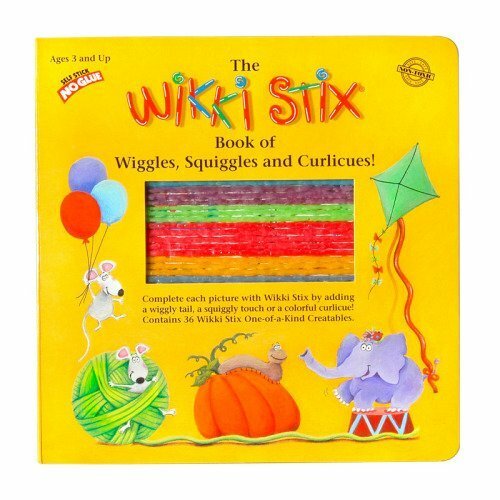 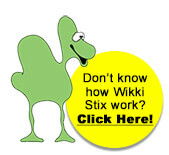 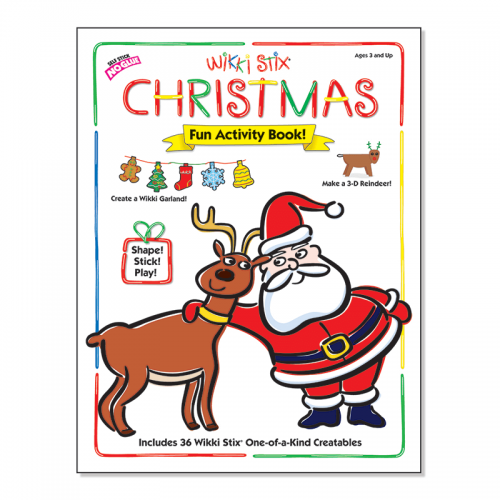 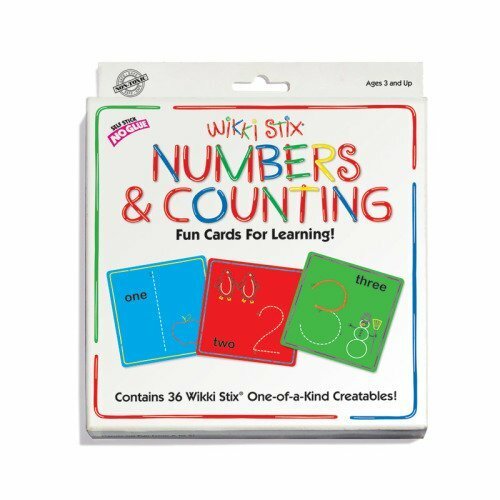 Wikki Stix are fun, colorful and reusable so designs can change and evolve frequently.